REBECKA SKOGH is a 31 year-old graduate with a degree in Fashion Design and Fashion Photography from Milan. 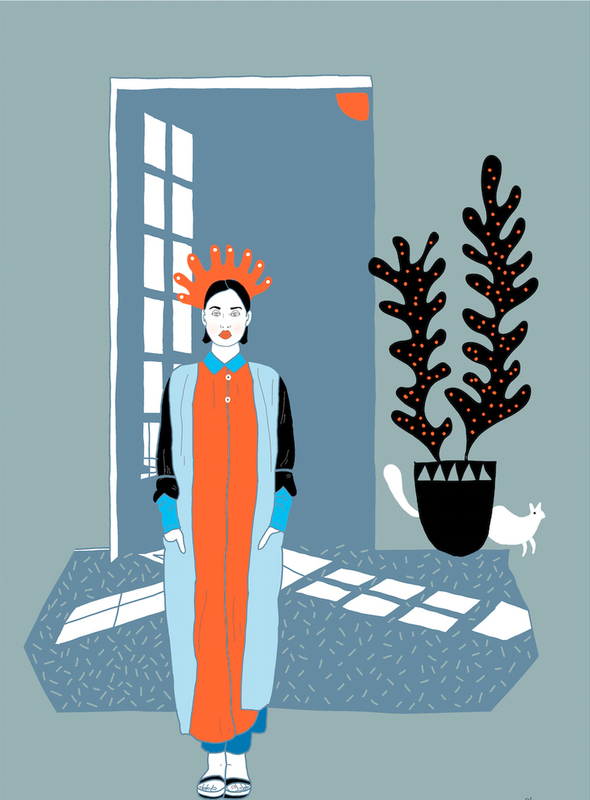 Her illustrations are intricately drawn with a distinctive pop art style, full of color and pattern. Born in Sweden, she is inspired by their fashion, decoration and style. Additionally, she is inspired by the Canary Islands' fabulous fiestas, landscapes, carnivals and colors.